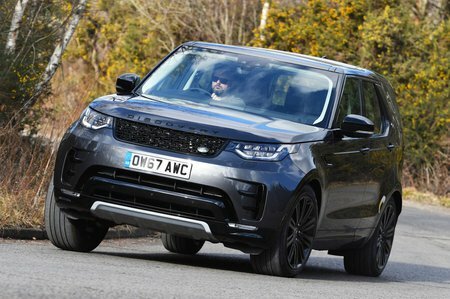 Land Rover Discovery 3.0 SDV6 SE 5dr Auto 2019 Review | What Car? What Car? will save you at least £2,913, but our approved dealers could save you even more. Makes reasonable sense, even though it adds thousands to the price. As well as electric leather seats (heated in the front), you get front and rear parking sensors, sat-nav, automatic lights and wipers, and LED headlights.